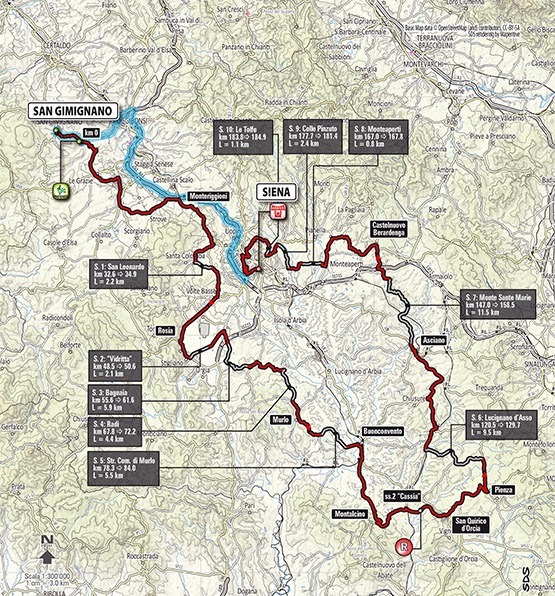 Tomorrow, Sathurday 8th March 2014 : Strade Bianche cycling competition. 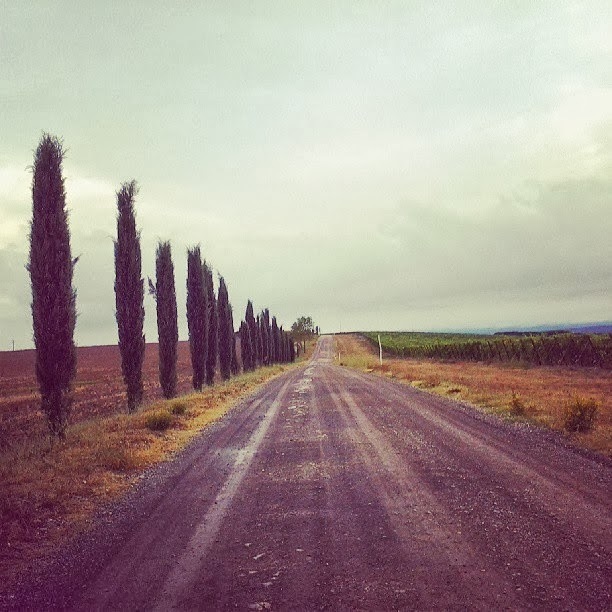 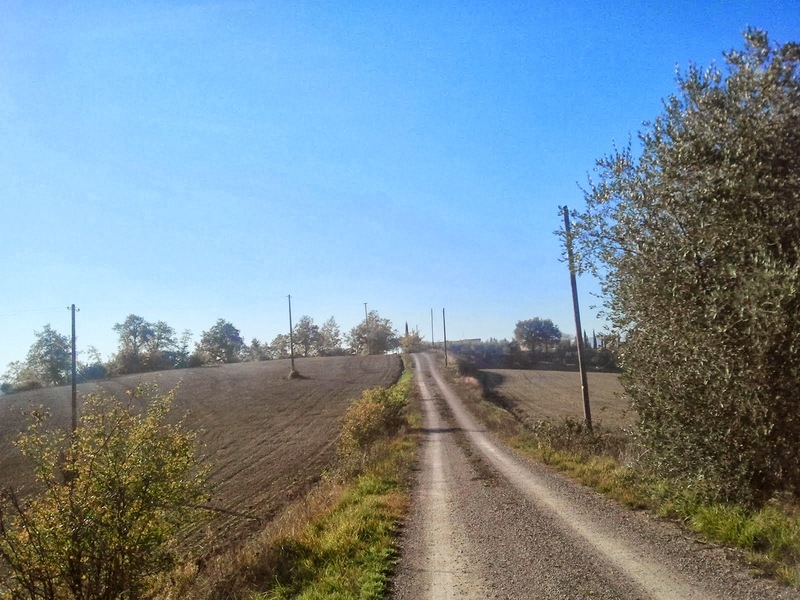 In this post we would show few pictures shooted by our company on strade bianche (white unpaved typical roads of Tuscany) during delivery of road bikes provided for rent at customers accommodations (Villas) in the heart of Chianti. 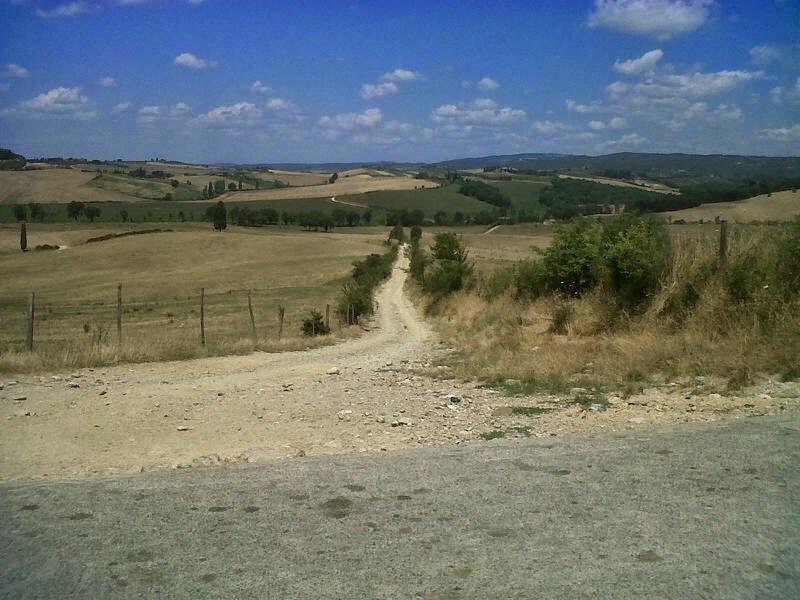 Our company can provide high quality road bike rental with customized tyres to ride Strade Bianche routes of Tuscany from San Gimignano to Siena.